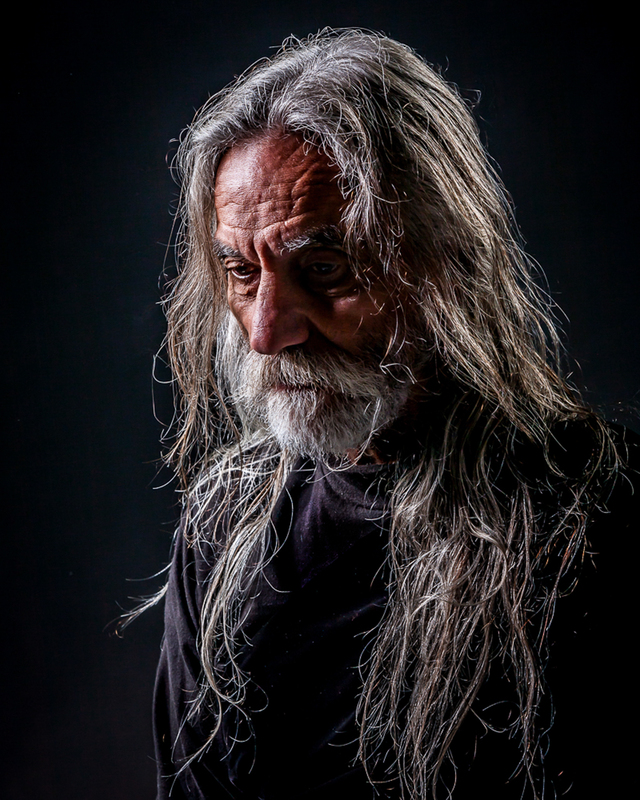 Peter Panetta is a mentor, educator, artist and adventurer. He currently lives in Thunder Bay, Ontario with his wife Norma Lee Panetta. In 1999, he founded the Underground Gym & Youth Centre for underprivileged children & youth. The goal is to reverse the downward trend of despair by providing multiple positive activities at no cost and prejudice. He is driven by passion to speak for the voiceless. 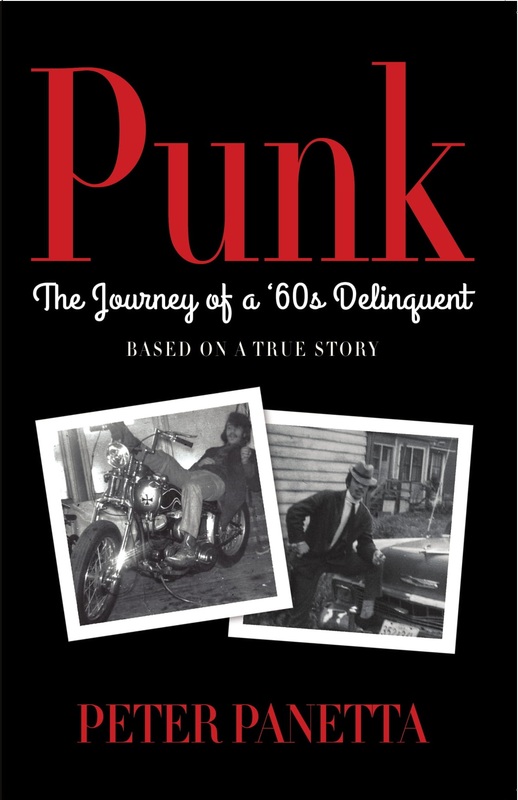 Punk: The Journey of a 60’s Delinquent is his first book. Shauna Kosoris: You recently launched your first book, Punk: The Journey of a 60’s Delinquent, which is largely autobiographical. What was it like, writing your life’s story and sharing it with the world? Peter Panetta: I felt that this was a story that would resonate with the baby boomer generation as well as the population of children & youth that I work with at the Underground Gym. I believe that their journey is very similar to what mine was; even though there is a 50 year span, our paths are very similar. In an interview with Lisa Laco, you said you’ve been working on the book for over 40 years. Why do you think it has taken you this long to get it finished and published? It has taken me 42 years to complete because it wasn’t a priority for most of those years, life was. Why did you decide to embellish some of the story? Even though it is based on a true story, the chain of events did not fall in book form so I had to move stories around and add to make the story flow. The proceeds of the book are being donated to the Underground Gym. What can you tell me about it? The Underground Gym has always struggled financially in it’s 20 years of existence. The Underground Gym offers free access to equipment and mentoring in a safe environment that is open to children & youth who lack the cultural, social or economic resources required to access existing facilities. You can learn more at www.undergroundgym.ca. How do youth end up finding their way to the Underground Gym? They hear about it from their friends. I think that is why 90% of my kids are of Aboriginal descent. I know that you wrote this story to help youth who might be struggling with the same things you struggled with in the 60’s. Have any of your kids read it? What do they think? You see I’m not much of a book person. I don’t read books. It’s just not my form of entertainment. I’ve known Peter for the last 8 years, so when he told me he had started writing a book, I was excited for him and I knew I had to read it. So when the book release happened (September 17th, 2018) I went to the library and bought Peter’s book PUNK. I started reading it the following day on the plane. For someone who isn’t much into reading, I was shocked. I couldn’t put the book down. I read the first 4 chapters on my hour and a half flight. I’ve now completed the book and can honestly say it was an amazing read. It was fascinating and intriguing to hear about the way Peter grew up. The book was extremely well written and always kept me on the edge of my seat, I didn’t want to put it down, I kept wanting to know what was happening next. I look forward to reading Peter’s next book that he has started. What are you working on now that Punk: The Journey of a 60’s Delinquent is published? “Mountain Ash & Tiger Lilies”. A collection of short stories from 1959 to 1962. My formative years coming to Canada at 9 years old from France and growing up on Crown Street trying to adapt to a very different lifestyle. What book or author inspired you to write? I am not much of a reader. So what made you decide to write? I decided to write because I had a story to tell (and I have more stories to tell).